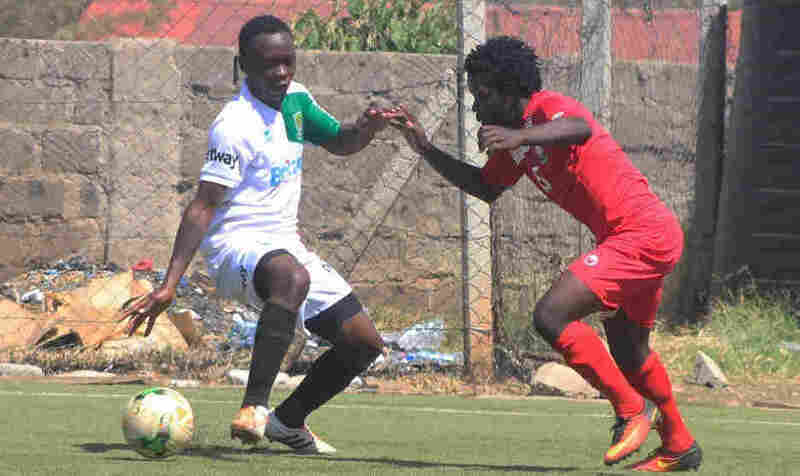 2017 Kenyan Premier League golden boot winner Masoud Juma recovery progress from an injury looks promising as he is back in full training. 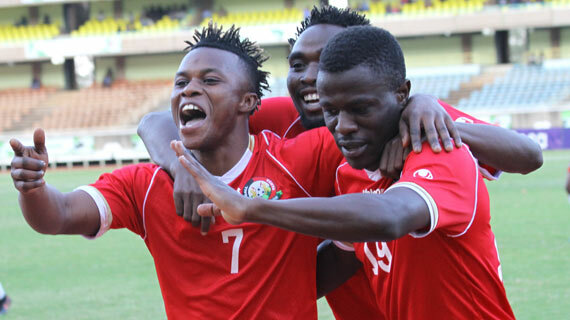 Upcoming Harambee Stars winger Musa Masika scored the only goal as the National under 20 side beat Mathare United in a friendly at Camp Toyoyo. 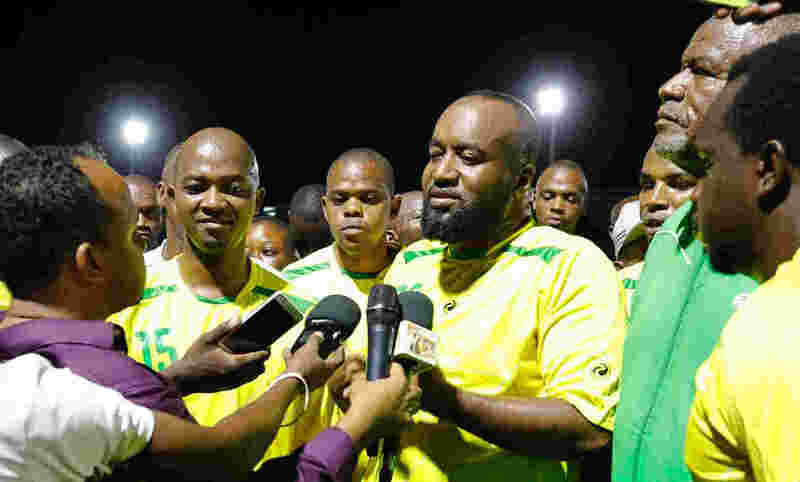 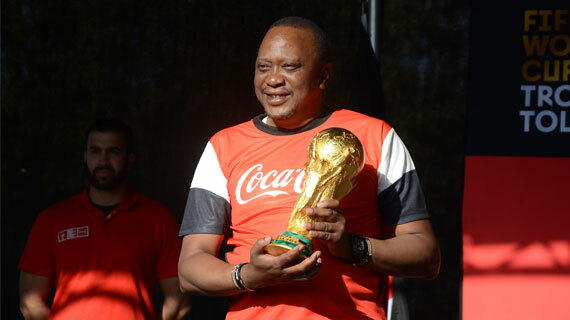 The national soccer team Harambee Stars will take part in two international friendly matches in Morocco in March against Comoros Island and Gambia. 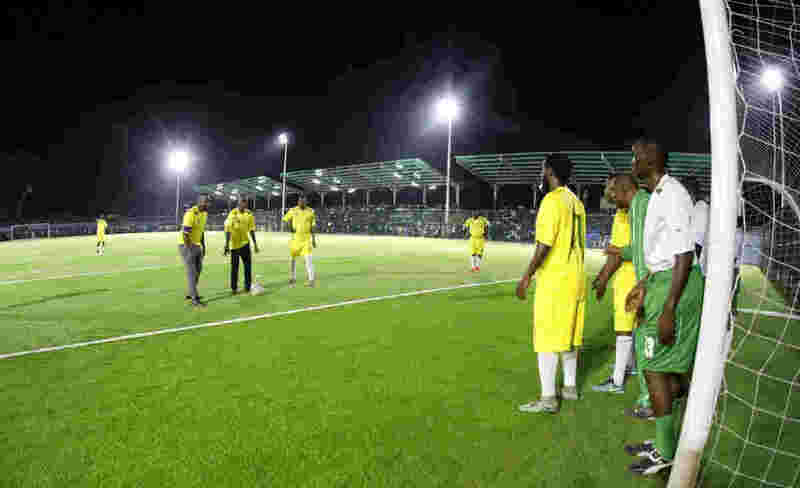 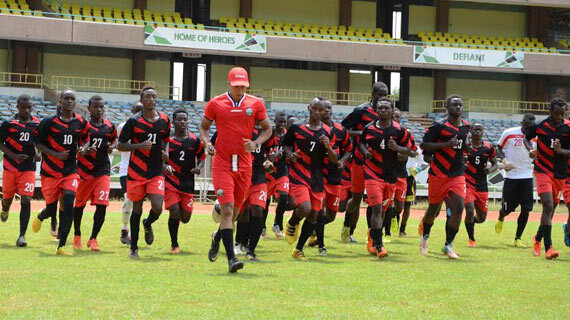 Football Kenya Federation has released a provisional squad of 30 players expected to hit camp to prepare for interantional friendlies against Egypt and Tanzania. 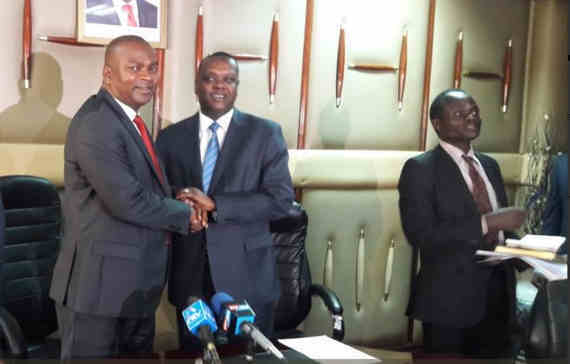 Newly sworn in Cabinet Secretary for Sports an National Heritage Rashid Achesa Mohammed has taken over the reign from outgoing CS Hassan Wario. 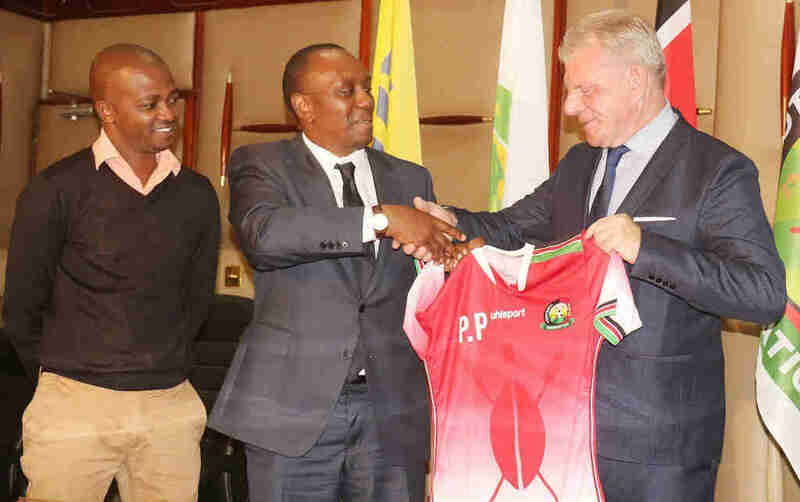 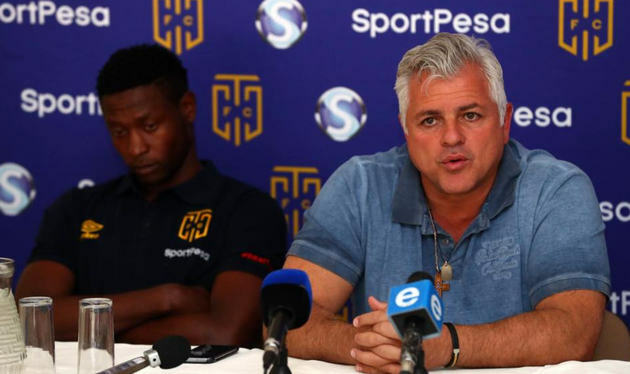 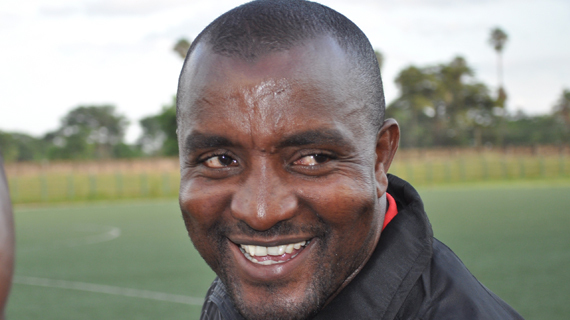 Stanley Okumbi is back at the helm as Harambee Stars Coach albeit on interim capacity following the shock resignation of 62-year old Belgian Paul Put. 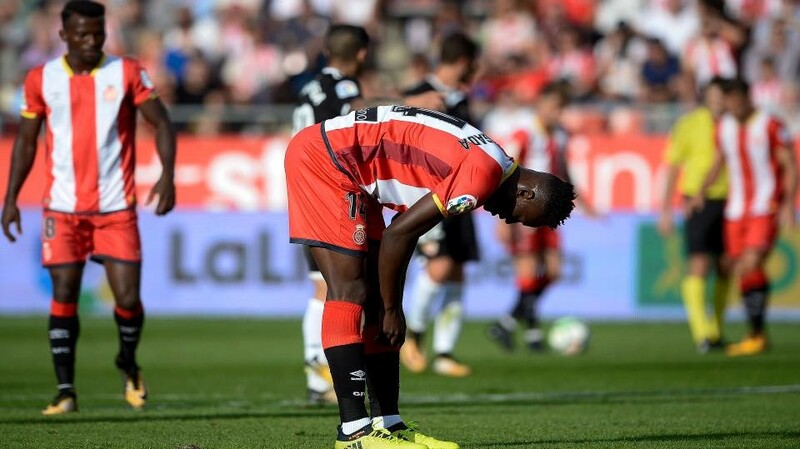 Harambee Stars skipper Victor Wanyama is arousing interest from English Premier League side Liverpool according to reports. 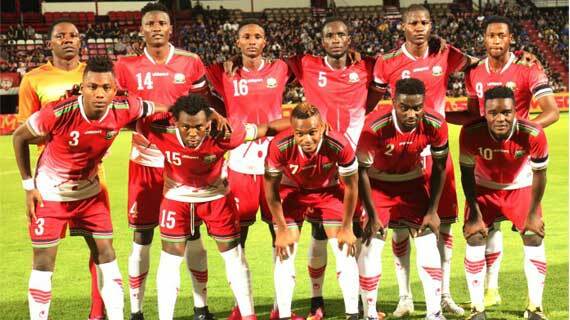 Kenya slipped a spot down to land at 106 in latest FIFA World Men's ranking released on February 15th. 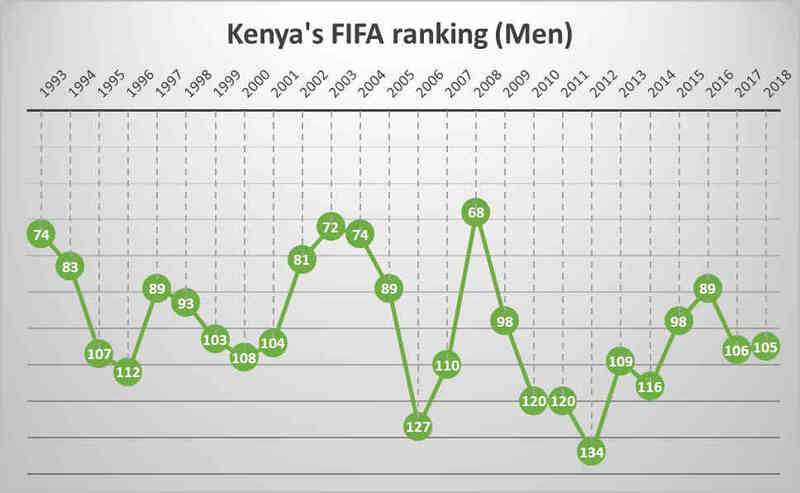 Kenya is currently placed 105th in the Men's FIFA World ranking and have averaged 101 in the last 25 years.